Every Compass caravan has its own atmospherically pleasing feel, which is apparent throughout the Compass Casita, Capiro, Camino and exclusive Kensington ranges stocked by Kimberley this year. With a range of sizes and layouts including single axle, twin axle and 8ft wide models, Compass caravans are built with families, couples and solo travellers in mind. You can also choose from a wide range of optional extras on each range, including alternative soft furnishings, wraparound front seating and a 100W Truma solar panel. Browse the entire stock of Compass caravans at Kimberley on our website, and don’t forget to arrange a viewing when you see something you like! The Compass Casita caravan range includes many new for 2019 features and upgrades, including new exterior graphics, fashionable interior design, new style switches and sockets and a new six berth single axle model. Compass has really outdone themselves when it comes to the attention to detail on the 2019 models; here you will find new style bathroom accessories, adjustable reading lights and new locker door handles for those state-of-the-art finishing touches. Browse our entire stock of Compass Casita caravans here, if you have any questions or wish to arrange a viewing be sure to send us an enquiry. Kimberley Caravans is proud to continue to offer an exclusive range of Compass caravans for the 2019 season, the Compass Kensington. Each model is user friendly and designed with families or groups in mind, and thanks to adaptable, spacious layouts you can be sure of some great memories inside your new caravan. Each Compass Kensington boasts a range of new features for the new season, however to get a true feel of these new caravans we advise that you arrange a viewing at either our Nottingham or Darlington caravan dealership. 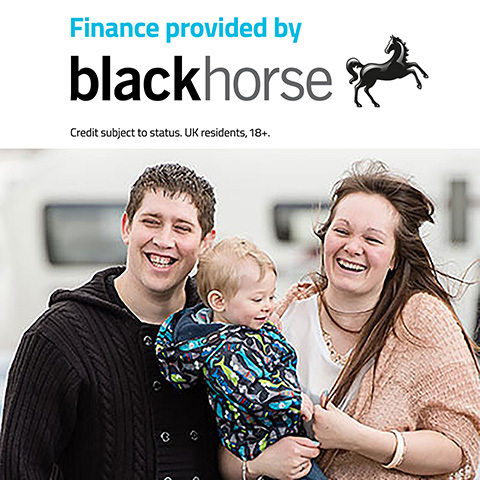 You won't find these caravans anywhere else, so make sure you don't miss out! 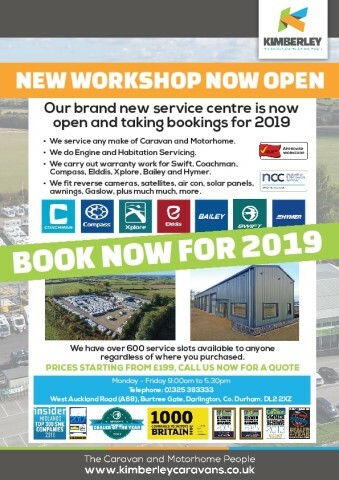 Compass Capiro caravans boast many new features for the 2019 season. Thanks to a clever use of space and contemporary interior design, these caravans feel roomy and refined whilst still containing an abundance of features as standard. Energy saving LED lighting throughout helps to save up to 80% of energy compared to regular bulbs, and also provide a warm, cosy atmosphere when the sun goes down. Technological features include an improved Alde 24 hour water and central heating system, and an Alde Load Monitor to stop you exceeding the site's electrical capacity. For all this and more, contact Kimberley caravans at Nottingham or Darlington today. For a totally individual look, the Compass Camino is the caravan for you. With practical layouts providing the optimal amount of space it is ideal for families and those that like to entertain. The interior Miramar upholstery has Safefront® and PetFriendly® technology, and simply wipes clean with water. A huge array of smart and stylish specification includes technological features such as Alde central heating and a Load Limiter for your electrical supply, meaning you will never overload the site's capacity. Built with caravan connoisseurs in mind, the Compass Camino is a real jewel of a caravan that has to be seen to be truly appreciated!